Helplessness and hopelessness. Those two words when strung together make one of the world’s saddest phrases. Unfortunately, those two words, along with “fear” are the words that best express what too many women experience in this world. When they experience helplessness, hopelessness, and fear, what can we do to give them hope? 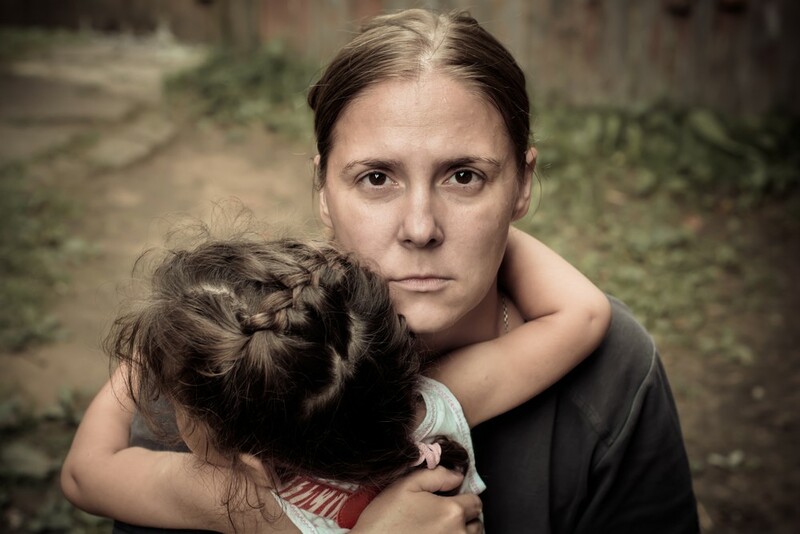 To rephrase a quote borrowed from Thoreau, “These women lead lives of quiet desperation.” They know they need help but rarely know what resources are available to help them, and their children, during the most helpless and hopeless time of their life. When family and friends are not options, the non-profit organizations in their community that provide resources to bridge the abyss between homelessness and a place to call home, and stability, are their best hope. Let me share a true story about a visit to one of these organizations. The director was happy to give a potential contributor a tour. We walked from the common area where the women and their families could gather in the evenings through the kitchen, dining, and laundry areas. All clean and well-organized. Then she said, “Let me show you one of the bedrooms, so you’ll have an idea where our clients and their families sleep.” She opened a door to a room just large enough to barely hold two bunkbeds and at the foot of one of the bunkbeds was a small cot. There was one narrow chest of drawers and a closed suitcase that finished filling up the room. I thanked her for the tour, promising to support her organization. The image of that stuffed kitten and its story has haunted me, knowing that little girl’s world had been turned upside down. No doubt her mother struggled to maintain some normalcy for her children, knowing that the little things such as that small stuffed animal, often meant the most to them. If we don’t know what resources are available for these women and their families, how can we possibly help them? The first step is to become familiar with the support resources available in your community. It truly is not that hard! All you need to do is to type into your search engine, “Support organizations for homeless women in (your city name here).” You may be surprised, depending on the size of your city, how many non-profit organizations are available to provide the support these women need. These organizations replace fear with the courage for these women to face their uncertain future, turning hopelessness into hope. Now that you know the resources available, the next step is make a commitment to support these non-profit organizations! Brush the dust off your checkbook! Most of them rely on donations from the public, government grants, partial funding from the United Way, or volunteers. You would be surprised at the difference you can make with your donation of any size or a few hours of your time, volunteering each week or month. If you enjoyed this blog, please be sure to forward it to a friend or post a link on your Facebook page, or share on other social media.